Another one of my articles about past developments in psychical research was just published. 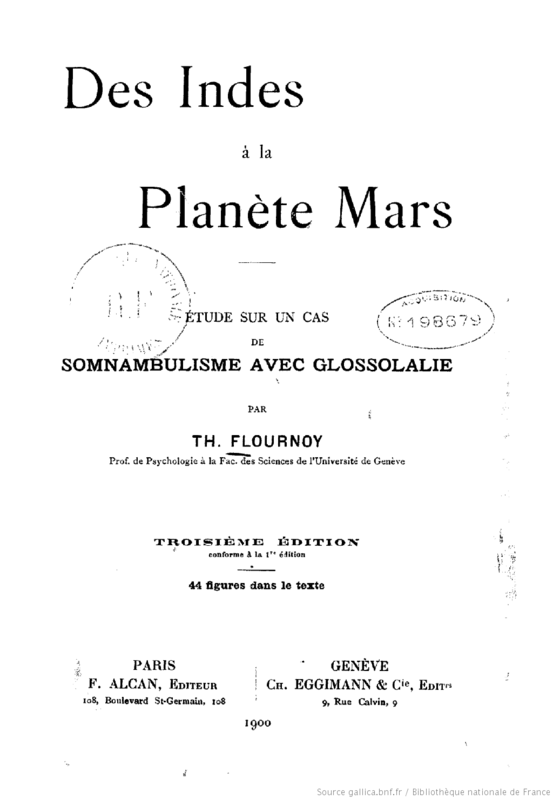 Following on a previous overview of the work of Swiss psychologist ThÃ©odore Flournoy, in the article commented here Nancy L. ZingroneÂ and I focus on the reception of Flournoyâs most important work: âNote on the Reception of ThÃ©odore Flournoyâs Des Indes Ã la PlanÃ¨te Marsâ (Journal of the Society for Psychical Research, 2015, 79, 156-164). Some comments about the book, which was translated into English, appeared in popular publications, such as newspapers and magazines. 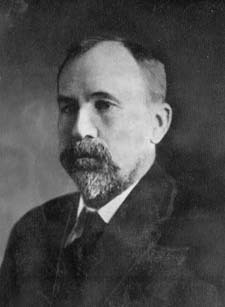 An example was an article in the North American Review by American philosopher and psychical researcher James H. Hyslop (1900). 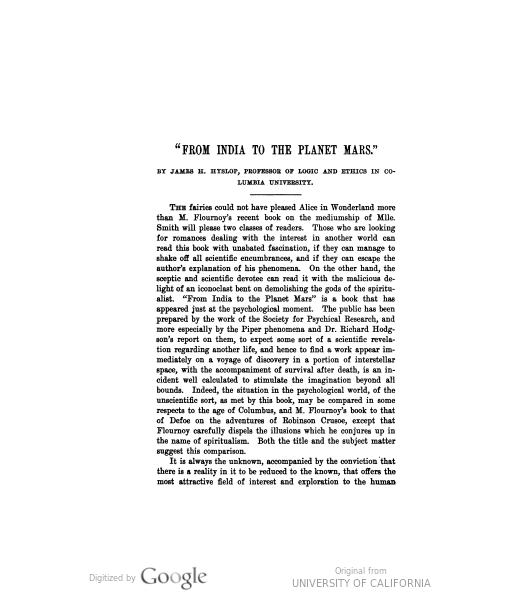 Who wrote: âLeopold, Marie Antoinette, and the Martian inhabitant ought to have given us some evidence of personal identity, as in the âcommunicatorsâ of the Piper case, if Mlle. Smith expects us to believe in spirits, and it is their absolute failure to satisfy this demand that justifies M. Flournoyâs sceptical positionâ (p. 745). 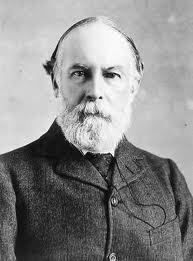 Finally, we mentioned the critiques of spiritists, among them French engineer Gabriel Delanne. 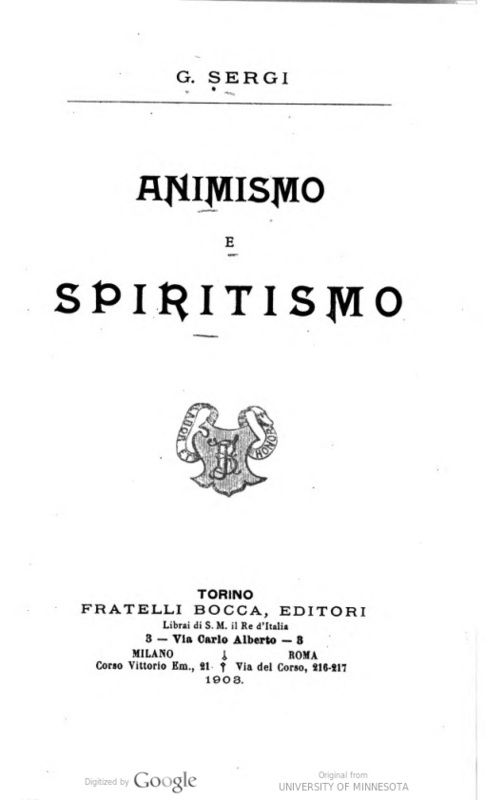 He was âsceptical of the capabilities of the subconscious mind and considered Flournoy an âadversary of spiritismâ (Delanne, 1902, p. 463). In the Revue Spirite another critic stated: âMore changing that Proteus, more subtle than X-rays, more learned that a psychologist, the âSubconsciousâ of M. Flournoy has all the skills, all the faculties, all knowledge. A child of the scientific imagination, gifted at birth with all talents by the wand of the âGlossolaliaâ fairy, it has been created to respond to all the spiritist objections, and you can be assured that it will not abandon its missionâ (Conscient, 1902, p. 187). 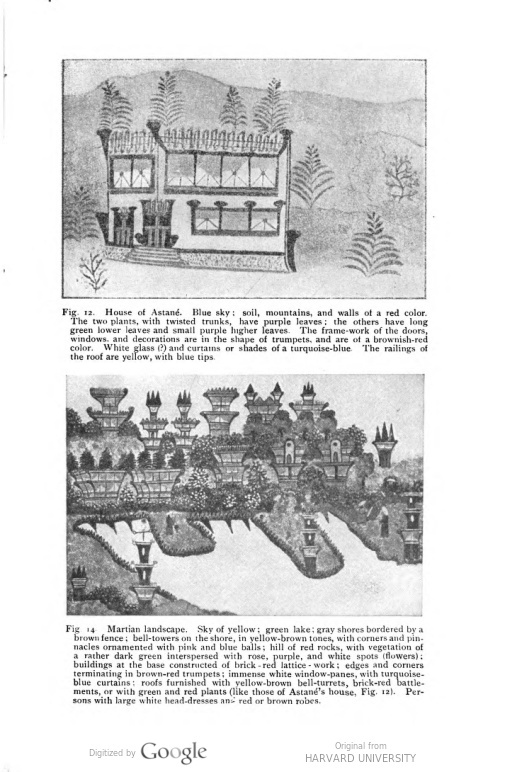 Overall the reception to Des Indes reflected the multiple conception of the mind existing at the time. For some psychologists it was an affirmation of the powers of non-conscious levels of the mind, and an incredible argument for spiritists, who felt threatened by Flournoyâs use of psychological ideas. 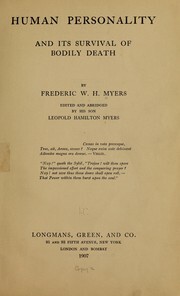 Conscient, H. (1902). La SociÃ©tÃ© dâÃtudes Psychiques de GenÃ¨ve. 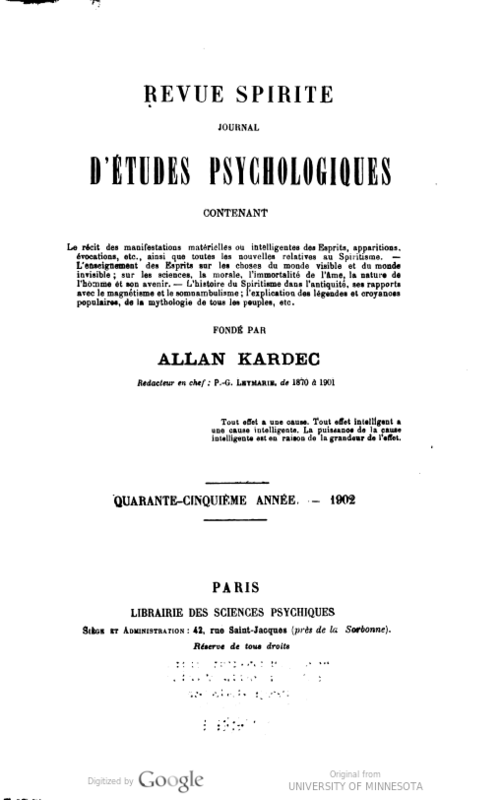 Revue Spirite: Journal dâÃtudes Psychologiques, 45, 187. 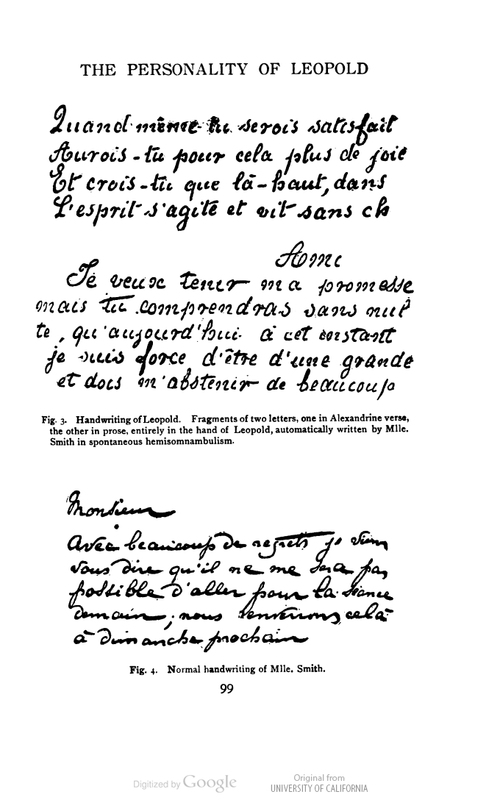 Delanne, G. (1902). 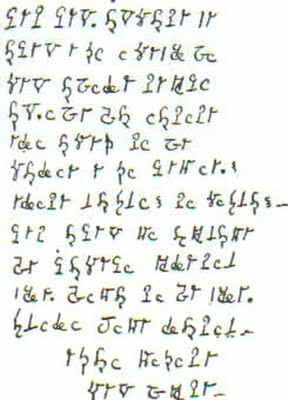 Recherches sur la MÃ©diumnitÃ©. Paris: Librairie des Science Psychiques. Hyslop, J.H. (1900). 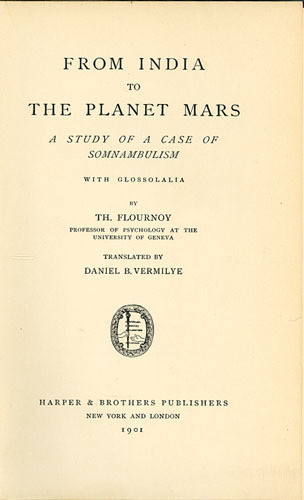 âFrom India to the Planet Mars.â North American Review, 171, 734â747.